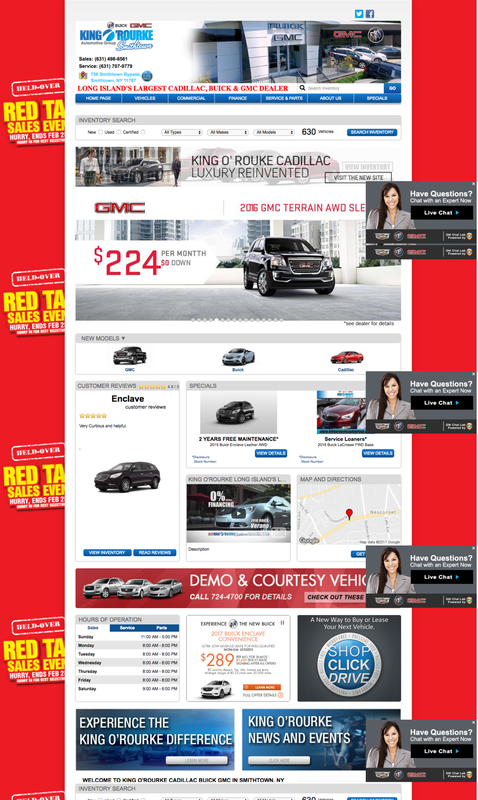 Managed content migration and layout between CMS applications for national GMC, Buick, Chevrolet, Cadillac and Lexus websites. Inspected and converted Google Analytics in preparations for future migration NextGen platform. Performed quality control of project work performed by team members, and ensures that quality of work adheres to company standards. Evaluate banner ads, and logos as compliant for re-branding for Cadillac Pinnacle. Design over 100+ graphics for over 50+ vehicle dealerships throughout the US. Maintain the required order work load and to meeting or exceeding published lead time goals. In a team of 30 working in an Agile environment, we were assigned websites to be moved from one CMS platform called Tetra, to NextGen. In the beginning of this project, websites were outdated, with repetitive information in several pages (sometimes up to 30 pages per website). Our job was to sort through each page and find important information and limit websites to about 10-15 pages. We wanted clear, up-to-date content, to where users were able to absorb information quickly. For car dealerships, we were assigned to design banners and hero slides with updated information. This was ongoing at the beginning of each month. We had to follow brand guidelines depending on which car company and used Adobe Photoshop.